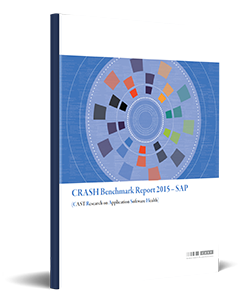 This is the first in a series of reports produced by CAST providing benchmarks on the structural quality of IT applications developed in different software technologies. This report benchmarks the structural quality of ABAP, the language used for customizing applications developed in SAP. The report provides benchmark results for several industry sectors, although except for manufacturing, more data will be needed to establish stable baselines. The report also analyzes the frequency of severe violations in order to better understand remediation strategies for improving structural quality.